As a part of its ongoing online cataloging project, Toppan Rare Books Library is proud to announce that the catalog records for the Cheramy Collection are now available online through the Universities Libraries online catalog and through the global union catalog WorldCat. The collection was donated to Toppan Library by Ed and Shirley Cheramy of Jackson, Wyoming, in the summer of 2008. The family made an additional gift to the University of Wyoming Libraries, which is housed in the Libraries’ Special Collections department. 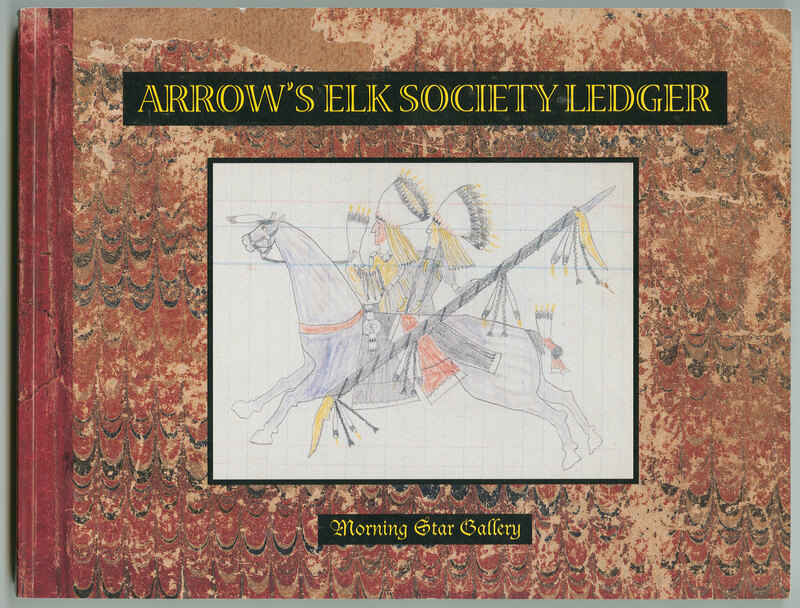 The collection contains over one hundred and fifty books, articles, and government publications that detail American Indian history from the 19th and 20th centuries. The bulk of the materials relate to the history of the Plains Indians, with a strong focus on the Cheyenne and Arapaho tribes. Subjects covered include Indian Photographs and Portraits, Religion, Music, Language, Art, American Indian Wars, and U.S. Government Relations. Additionally, there are also thirty-three cigarette cards depicting American Indian life and an audio cassette containing recordings of Southern Cheyenne women’s songs. The Cheramy collection and other Toppan Library collections are accessible to undergraduates and members of the public as well as to established scholars. The Toppan Rare Books Library is home to UW’s rare book collection, consisting of more than 60,000 items. In addition to Native American history, subject strengths of the holdings include the American West, British and American literature, early exploration of North America, religion, hunting and fishing, natural history, women authors, and the book arts. Unlike many rare books libraries, the Toppan welcomes visitors and is an active site of learning for students as well as a place of more formal scholarship. If you would like to make use of any of the books from the Library (from 9 to 5 during the week), please make an appointment with the rare books curator, Anne Marie Lane, at etoppan@uwyo.edu or (307) 766-2565. 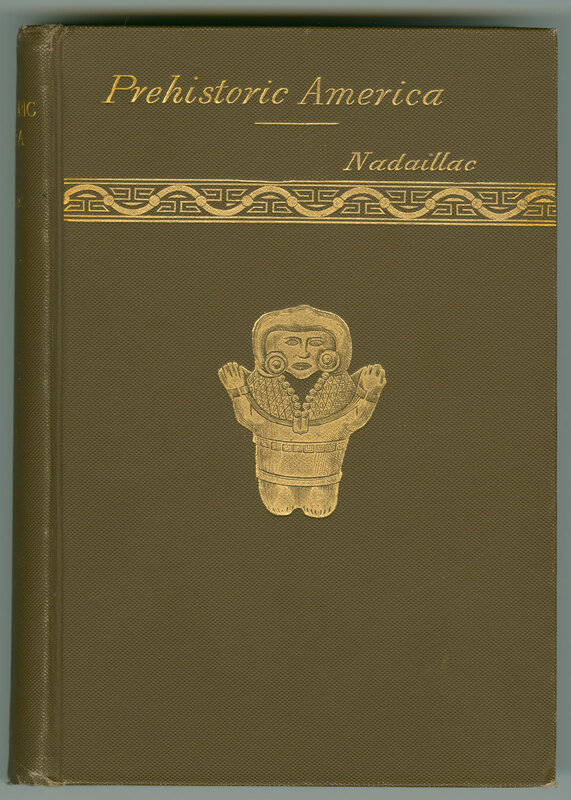 This entry was posted in American Indian history, newly cataloged collections, rare books, resources. Bookmark the permalink.